Learning Polish, Czech, Russian, German, or English? 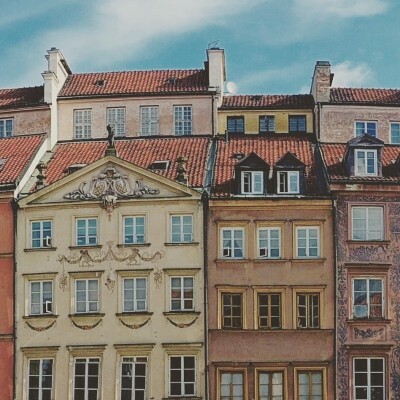 You can find native speakers of many languages in Warsaw as a city with international students coming from more than 100 countries. Up to 30% of the city population are students, making Warsaw one of the best student cities out there.